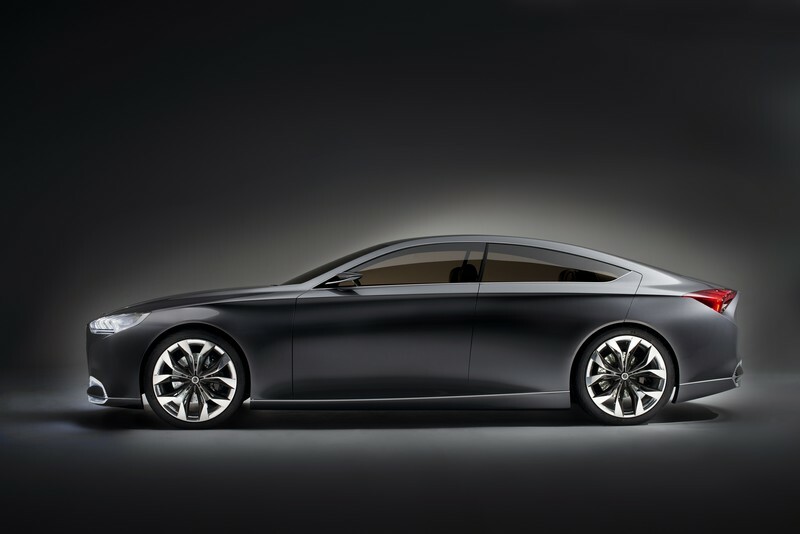 January 15, 2013 - Hyundai Motor today presented a glimpse of its future design directions for its premium vehicles at the 2013 North American International Auto Show (NAIAS), accelerating its push into the global luxury segment. 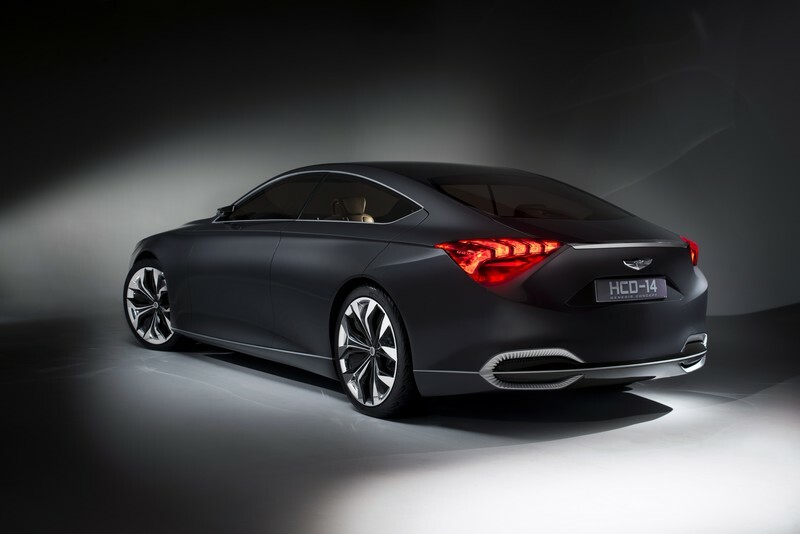 Hyundai Motor America, a wholly-owned subsidiary of Hyundai Motor Co., staged a world premiere of the HCD-14 Genesis concept at Cobo Center. 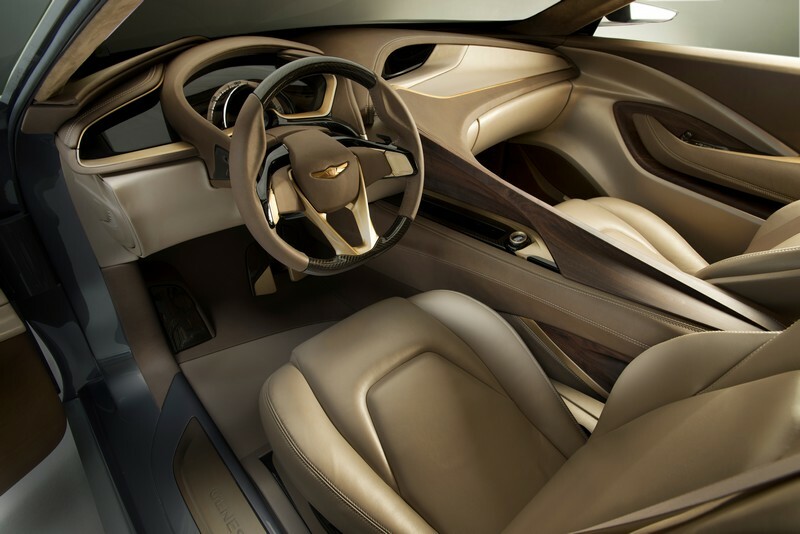 The luxury concept also hints at the company’s future premium convenience features by showcasing cutting-edge technologies such as innovative eye-tracking and gesture-based controls. Sales of Hyundai’s luxury vehicles have been posting significant gains worldwide, especially in the U.S., China and the Middle East. 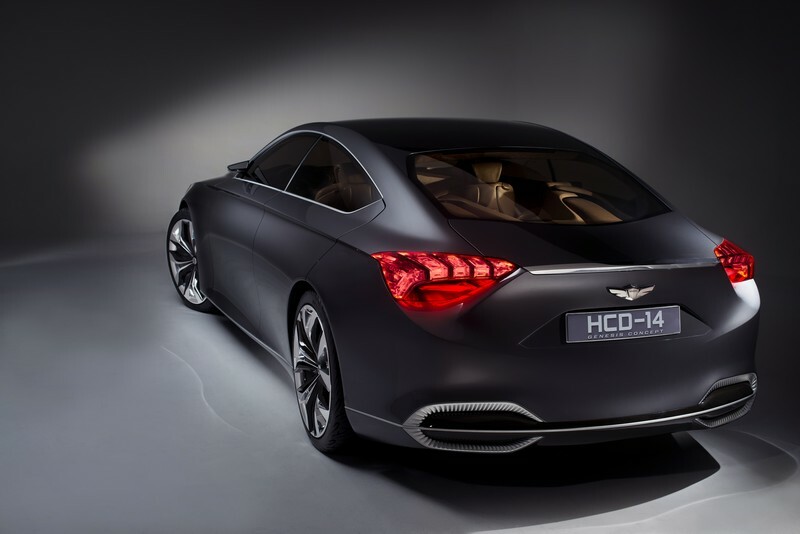 In the U.S., Hyundai’s largest luxury market outside of Korea, Hyundai has been steadily expanding its market share as well. 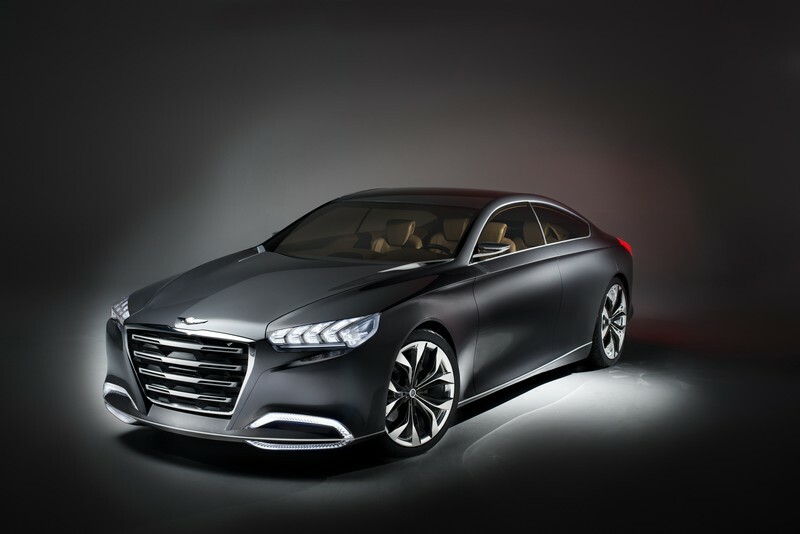 Following the success of the Genesis, which was chosen as the 2009 North American Car of the Year, Equus sales are showing strong momentum since its launch at the end of 2010. 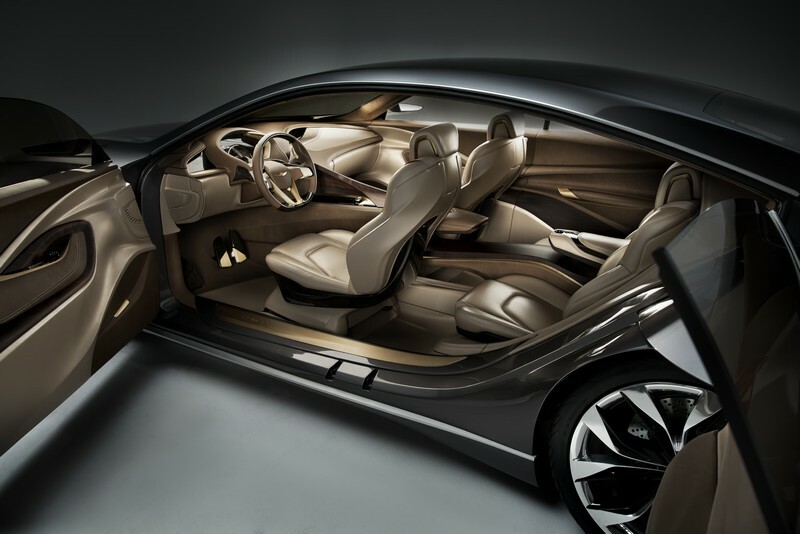 In the 16th annual Strategic Vision Total Value Awards, the Equus beat competitors like BMW and Mercedes to take first place in the luxury car segment.